For many European and Mediterranean sailors, crossing the Atlantic is a great challenge. Most of them do not even think of sailing the Pacific, and if they do, it is only a distant dream. However, sailors do not turn from boys into men only between Europe and the East Coast of the USA. The West Coast of the USA has its own version of an offshore race. The Transpacific Yacht Race, also known as the Transpac, connects California (San Francisco, Los Angeles, San Pedro, etc. ), and the Hawaiian Islands. 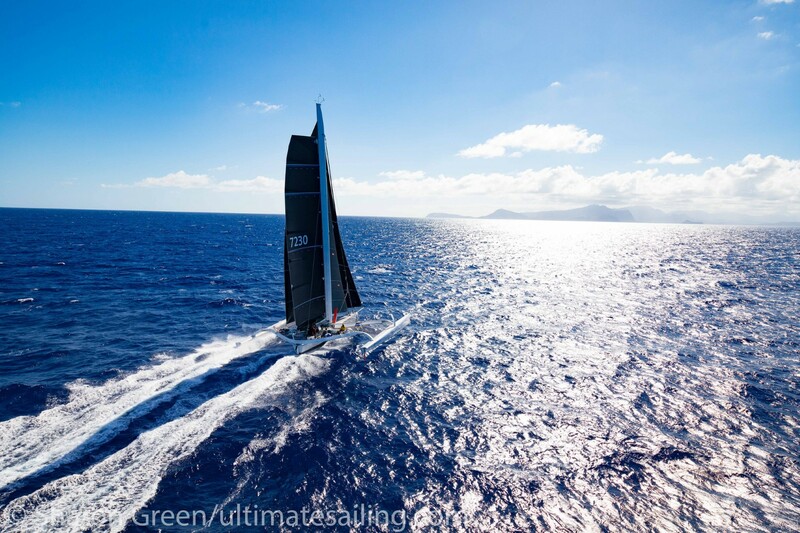 This demanding race has probably been best described by Russell Coutts, an Olympic gold medalist and five-time winner of the America’s Cup, who claims it is one of the best offshore races in which he has ever competed. The race is very strategic for the navigators, and there are some fantastic downwind rides. The first start of the Transpac took place in 1906 in Los Angeles. It was supposed to start in San Francisco, but the devastating earthquake forced the organizers to change the schedule. Traditionally, the race starts off San Pedro, at the Pt. Fermin buoy. The competitors are expected to finish the 2,225 NM long course off Diamond Head Lighthouse in Honolulu. A high pressure area, also known as a Pacific High, has always played a very important role in this race. Sailing into it would be a competitive suicide. On the other hand, reaching the lower ends of the high makes the winds bend the aft. It is the perfect opportunity for setting the spinnaker and pleasantly continuing the race downwind. This means that the yachts optimized for downwind sailing are the ones competing for the line honours. 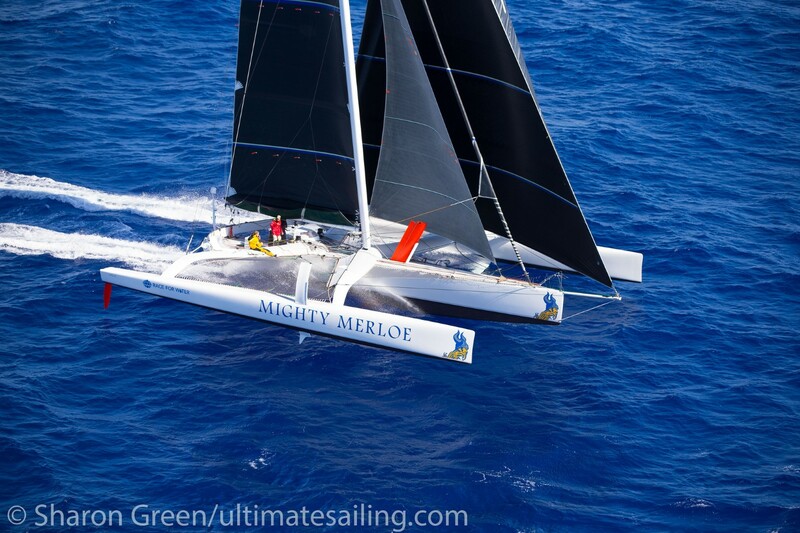 The current fastest time of the Transpac for a fully crewed monohull is 5 days, 14 hours, 36 minutes and 20 seconds, and was set by Alfa Romeo II. I am sure that many of those reading this are excellent sailors, but, if you are not professionals, you should check out the Aloha class of the Transpac. This class was created for yachts that are not so young, and are heavy, often equipped with massive refrigerators, air conditioners, and other systems that contribute to comfort and luxury. This class is for everyone who is into offshore competition, but do not have a professional career and big sponsors.